Your Local Resource for Coastal Living. Brad was born and raised in Wilmington and knows the entire Cape Fear region like the back of his hand. 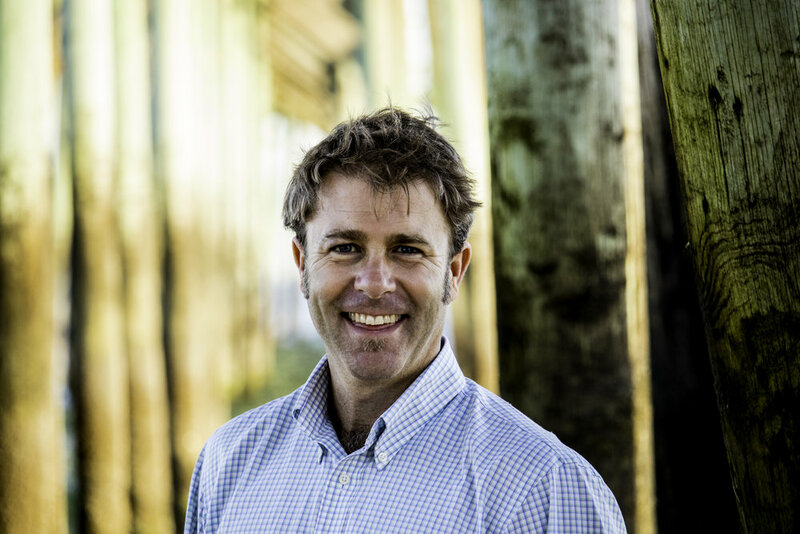 Whether you are exploring homes or condos in our coastal communities or the historical houses of downtown Wilmington, Brad can guide you in buying or selling a home. With 15+ years of construction and real estate experience, Brad brings his clients a unique set of skills and experience. Brad would love to chat with you! Call (910) 262-2684 to discuss your home sale or search!